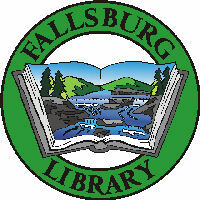 The Fallsburg Library is located in South Fallsburg, NY at 12 Railroad Plaza, directly across from the Fallsburg Police Station and Town Hall. Take Exit 105B to Rte 42. Turn right onto Rte 42 to South Fallsburg. At first light in town, make a right and continue one block. The Fallsburg Library is on the right, directly across from the Police Department and Town Hall. Take highway 104 south to Brickman Road (at the corner of Lochmor Golf Course). Turn left onto Brickman Road. Turn right at the flashing light onto Pleasant Valley Road (this is at the corner of Tarry Brae Golf Course). This will take you into South Fallsburg. At the traffic signal continue one block straight ahead. 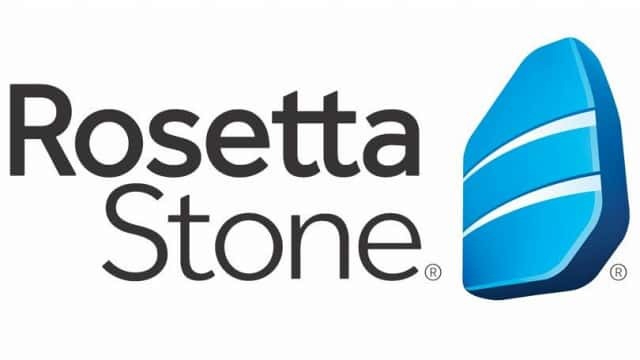 The library will be on the right side one block from the light. Take State Highway 42 south into South Fallsburg. Turn left at the second light in South Fallsburg and the library will be one block south on the right. Take highway 53 to State highway 42. Turn left onto 42 and at the second traffic light turn left. The library will be one block south on the right.